(baptized Oct. 10, 1656, Paris--d. March 20, 1746, Paris), French historical and portrait painter who excelled in painting likenesses of the wealthy middle classes. Most artists of his time took as their standard of excellence the adherence to classical models and emphasis on drawing, while some broke away in favour of the style of Rubens and an emphasis on colour. 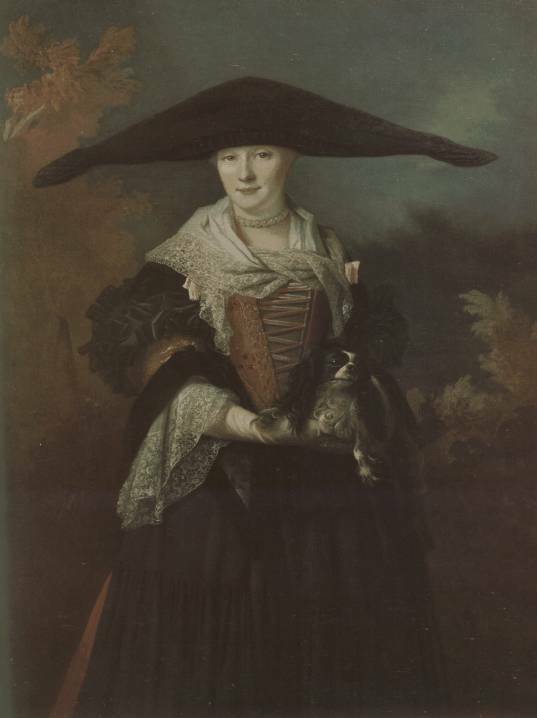 Trained in Antwerp and showing great admiration for the Flemish masters, LargilliХre came to be looked upon as a pioneer by those 18th-century artists who followed the later, more modern course. Highly honoured in his lifetime, he was made chancellor of the Academy in 1743.